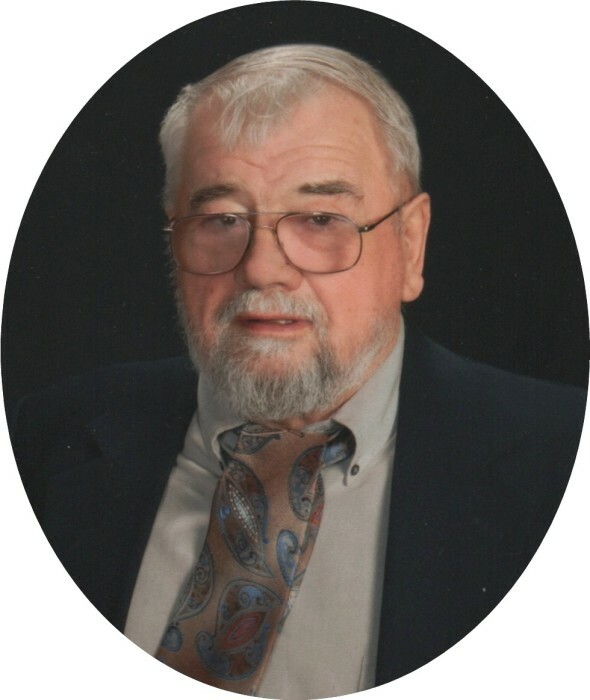 Wayne F. Barthel of Iron Ridge, WI, surrounded by his loving family, passed away Tuesday, August 21st 2018 at the age of 78 years. He was born December 24, 1939 in Watertown, WI the son of Harry and Lydia (nee Mueller) Barthel. He was baptized and confirmed at St. Jerome’s Catholic Church in Oconomowoc. He was a 1957 graduate of Oconomowoc High School. He grew up as a son of a dairy farmer. Wayne married Carol Ann Neis of Lowell, WI, October 22, 1960. He was very active in the FFA and the 4H steering competition. He enjoyed fishing and hunting, baseball and football. Especially the Packers and the UW Badgers. He served his country in the United States Army from 1958-1966. He coached Watertown softball for many years. He was a part time farmer and machinist during his working years. He enjoyed his family camping vacations “UP NORT” Which was usually in Wisconsin. He is survived by his loving wife Carol of almost 58 years. His loving children Debra (David) Becker, Cathy (Jeff) Hoeft, Mark (special friend Mary) Barthel, Lori (Shawn Silvey) Barthel, Julie (Mike Kaul) Brooks, and Brian (Alyssa Herr) Barthel, Also, surviving are 12 grandchildren, 14 great-grandchildren and his sisters Carol Eppler and Eilleen (Joe) Timmerman, nieces, nephews, other relatives and friends. Wayne is preceded in death by his parents, his brother Jerald Barthel, and his brother-in-law David Eppler. Visitation is Sunday, August 26, 2018 from 1-3 PM at St. John’s Catholic Church in Rubicon, WI. Mass of Resurrection will follow at 3 PM at St. John’s. Interment St. John’s Church cemetery. The Berndt-Ledesma Funeral Home is serving the family. In lieu of flowers, Carol would appreciate plants or memorials to St. John’ Catholic Church, Rubicon.